At a press conference on Monday, leaders of multiple national advocacy organizations reiterated their opposition to the Trump administrations&apos;s proposed "public charge" rule, which would make it harder for immigrants who receive public services to acquire green cards or become citizens. With Monday marking the final day for the public to comment on the proposed regulation changes, leaders from groups like National Immigration Law Center, Planned Parenthood, and the UndocuBlack Network convened to encourage one last push against the rule. "What kind of country are we living in when people are dying because they can&apos;t get access to health care? What kind of country are we living in when people are dying because of their citizenship status?" Leana Wan, the recently appointed president of Planned Parenthood, said at the conference. A report from the Fiscal Policy Institute estimates that 24 million people will feel a "chilling effect," meaning they will be too frightened to accept benefits—even if they are not directly impacted by the rule. ... 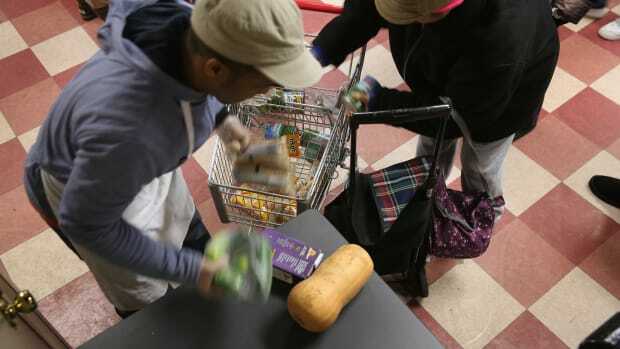 Immigrants have asked to be removed from the Special Supplemental Nutrition Program for Women, Infants and Children, which is not included in the rule, citing faulty advice from their attorneys. 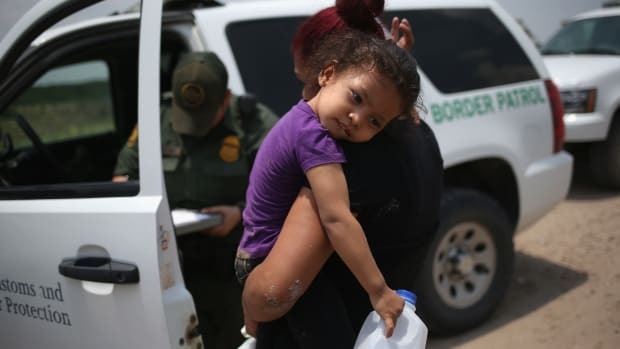 Under current immigration law, the United States government can and does deny green cards and visas to anyone who "is likely at any time to become a public charge," defined as anyone who might someday end up in a nursing home or dependent on a cash assistance program. 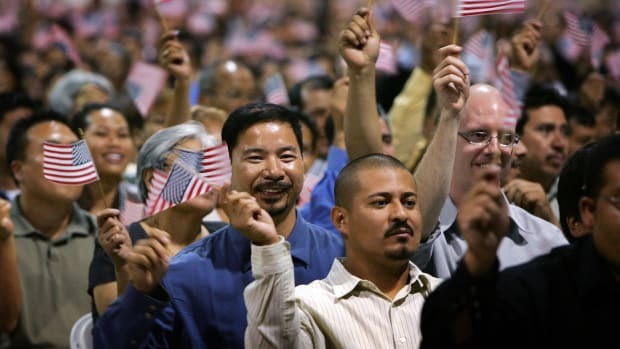 The changes ... would expand the list of government programs that would render a visitor ineligible for entry to the U.S.
A researcher Gunn spoke to at the Center for American Progress calculated that between 17 and 61 percent of otherwise eligible potential immigrants could fail the new public charge test. Monday marked the end of a 60-day period within which the public could submit comments to the Department of Homeland Security regarding the proposed rule. Groups like Planned Parenthood and the NILC submitted official feedback, as did hundreds of other individuals and organizations. Though the DHS is not obligated to make any changes based on this feedback, it is obligated to review each comment. If the DHS chooses to ignore comments that offer reasonable and actionable feedback, the department could run afoul of the Administrative Procedures Act, which created such comment periods with the intent to make government agencies seriously consider public feedback. 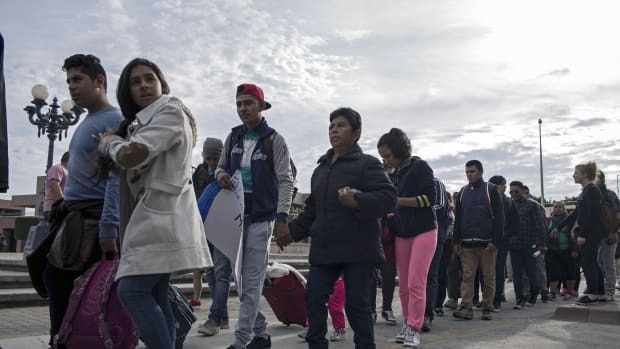 A federal judge in San Francisco has issued an injunction against the Trump administration, temporarily suspending the administration's policy of denying asylum to migrants caught crossing the southern border illegally.